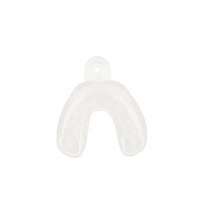 Crystal Disposable Impression Trays Full Arch Upper, Medium, Perforated, 12/Pkg. 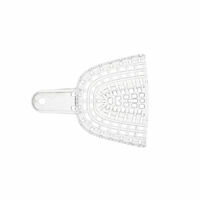 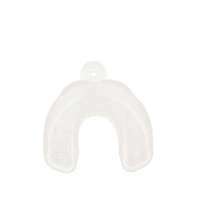 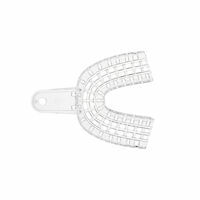 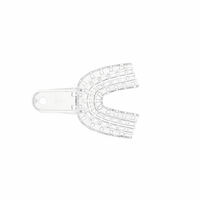 Crystal Disposable Impression Trays Full Arch Lower, Medium, Perforated, 12/Pkg. 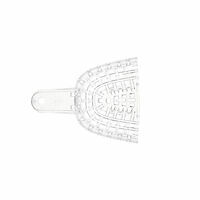 Crystal Disposable Impression Trays Quadrant, UL/LR, Perforated, 12/Pkg. 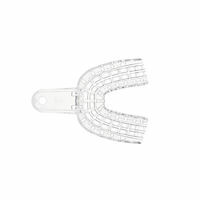 Crystal Disposable Impression Trays Quadrant, UR/LL, Perforated, 12/Pkg. 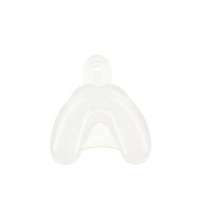 Crystal Disposable Impression Trays Full Arch Lower, Small, Perforated, 12/Pkg. 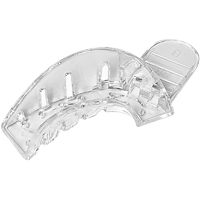 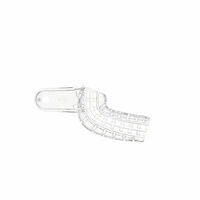 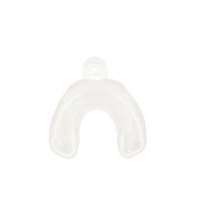 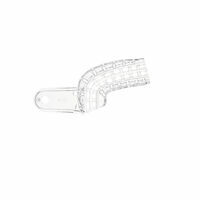 Crystal Disposable Impression Trays Full Arch Upper, Small, Perforated, 12/Pkg. 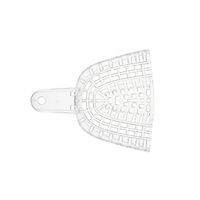 Crystal Disposable Impression Trays Quadrant, Anterior, Perforated, 12/Pkg. 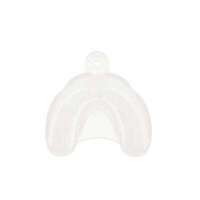 Crystal Disposable Impression Trays Full Arch Upper, Large, Perforated, 12/Pkg. 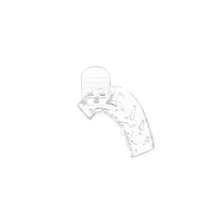 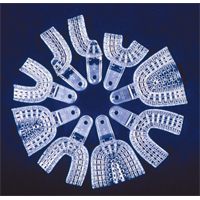 Crystal Disposable Impression Trays Full Arch Lower, Large, Perforated, 12/Pkg. 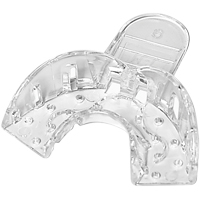 Crystal Disposable Impression Trays Quadrant, UL/LR, Non-Perforated, 12/Pkg.